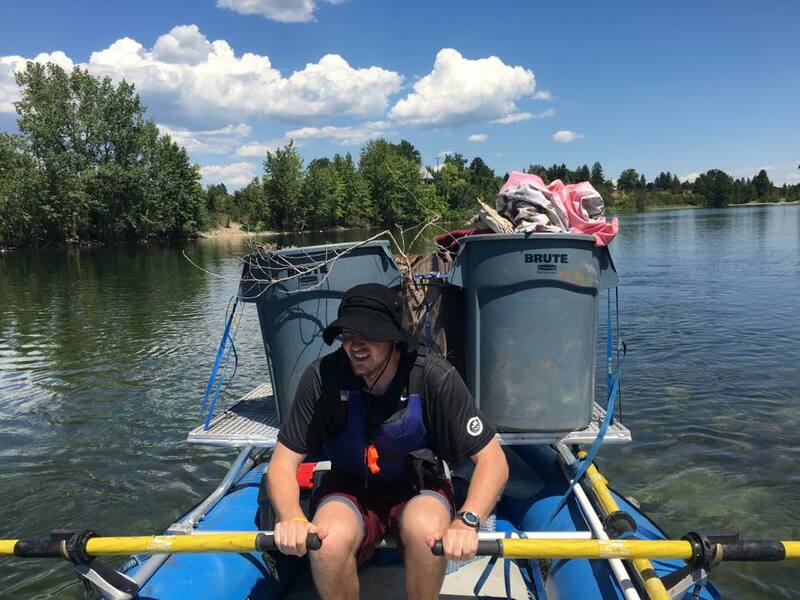 The Spokane Riverkeeper fights for the health of our Spokane River. We use advocacy, education, science, and litigation to keep our River Swimmable and Fishable. Our campaign to reduce pollution from run off in the Spokane River watershed focuses on restoring streamside forests to Hangman Creek. Hangman Creek, shown polluting the Spokane River, above, is one of the most polluted streams in Washington State. Using common sense approaches, we can save this stream.